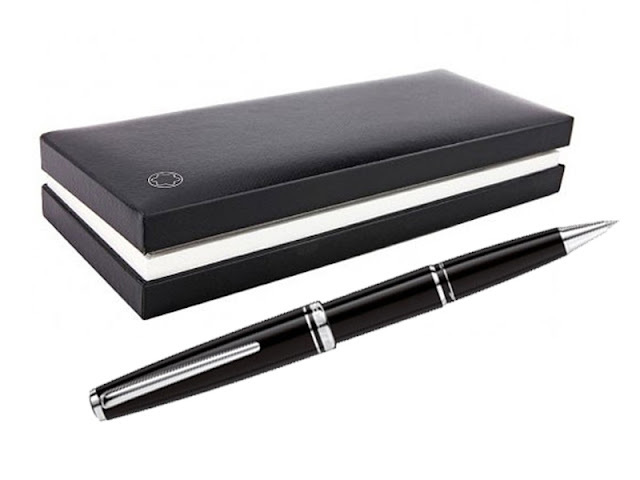 Home » Faber Castell » father's day gifts » filofax » graduation day gifts » June » montblanc » pen boutique » Welcome June - A Special Month for Dads and Grads!!!!! Welcome June - A Special Month for Dads and Grads!!!!! June is here!!! 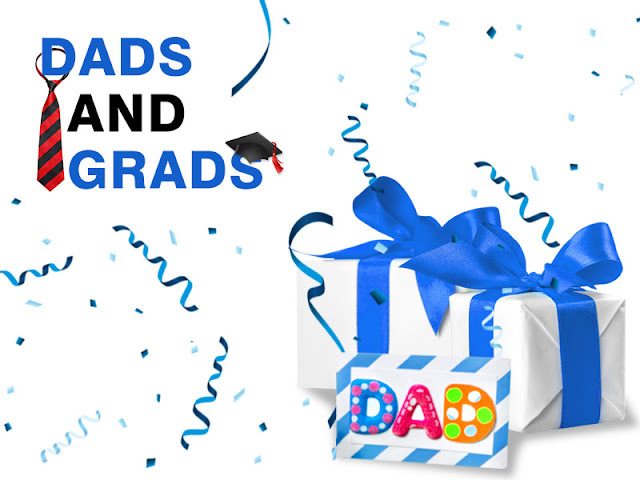 With all the excitements of this month comes two special occasions to cheer for - Father's Day and Graduation Day. Both these events are nearly at our doorsteps, so finding a special gift for our loved ones in becoming more important. If you are planning to celebrate these important dates with typical gifts, there are lots of local shops bombarded with everyday gift accessories. But, if you are sick of normal gift items, and want to present something unique and thoughtful then Pen Boutique might be the right shopping destination for you. At Pen Boutique, we have assorted a list of thoughtful gifts for Father's Day and Graduation Day. The items listed below are carefully handpicked by our experts to exhilarate the joy of these two special occasions. Select from our list, and leave a timeless impression in your loved ones heart. We have huge collection of gifts to please every dad. So step out of the box, be creative and select a unique gift which will be appreciated for a lifetime. 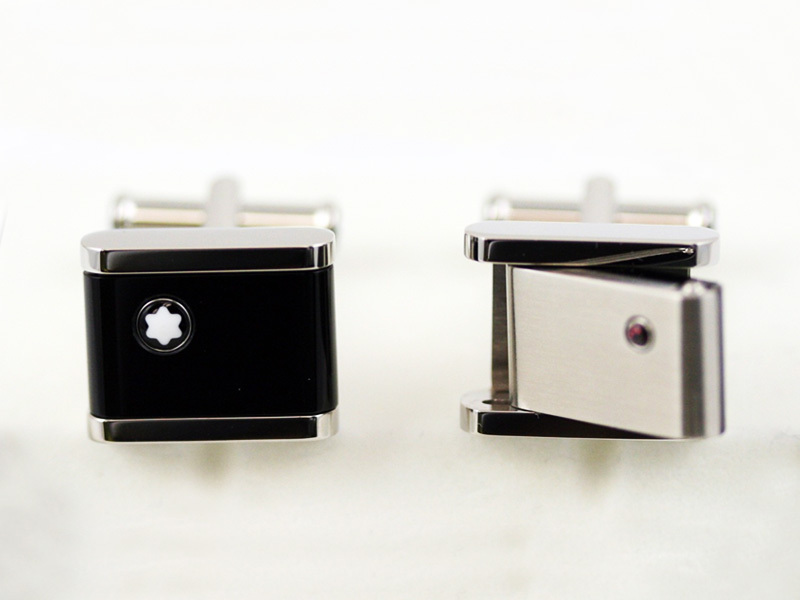 Decorate the personality of your dad with the new Montblanc Rectangle SS Reversible Onyx-Garnet x5 Cuff Links. Elegantly designed, this unique cuff features a distinct design and reveals finesse artistry of Montblanc artisans. This elegant set will definitely make a stand out gift and your father will love it. Help your father become the show stealer in every occasion with this elegant set. Classic yet contemporary, the new Dalvey Skeletal Pocket Watch & Stand exhibits a gorgeous design. 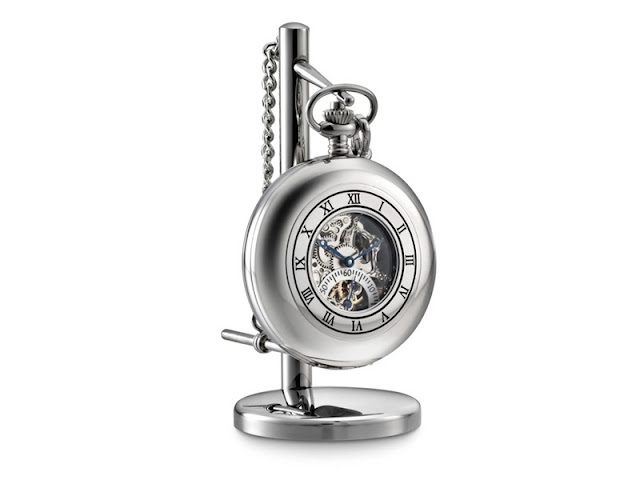 This beautiful watch is designed for every pocket, and every handsome man should have one of these. Believe me; your old man will love this beautiful watch, despite his preference and taste. An epitome of style and sturdiness, the new Montblanc Cruise Collection is a beautiful writing instrument. The evenly balanced profile, shimmering design and sturdy construction makes this unique writer one of a kind, like your dad. 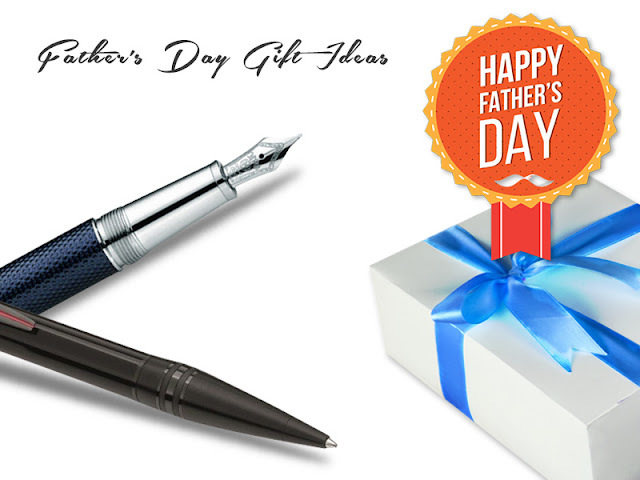 The pen would make a great gift for Father's Day, and will inspire your father to write. Gone are the days when decorative accessories used to reign as prominent gift choices, people now prefer useful items. 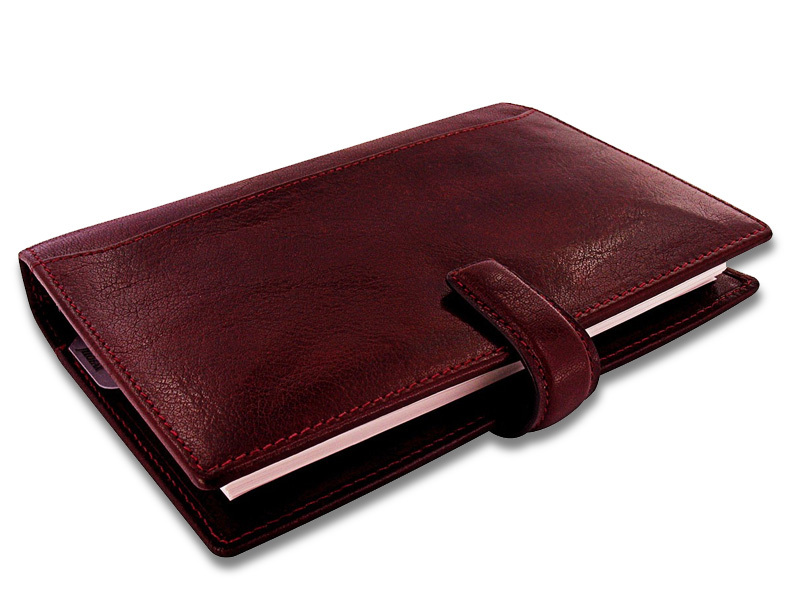 So, this year instead of throwing your money on flower bouquet or a box of chocolate go for something useful like the new Filofax Lockwood Personal Organizer - Garnet. This beautiful personal organizer will help your father to manage his day and keep his important documents safe from external casualties. Graduation day is a special occasion for your loved ones. They will obviously celebrate the day with caps, gowns, certificates and parties, but to let them know that you care add a thoughtful gift which will create an everlasting impression. 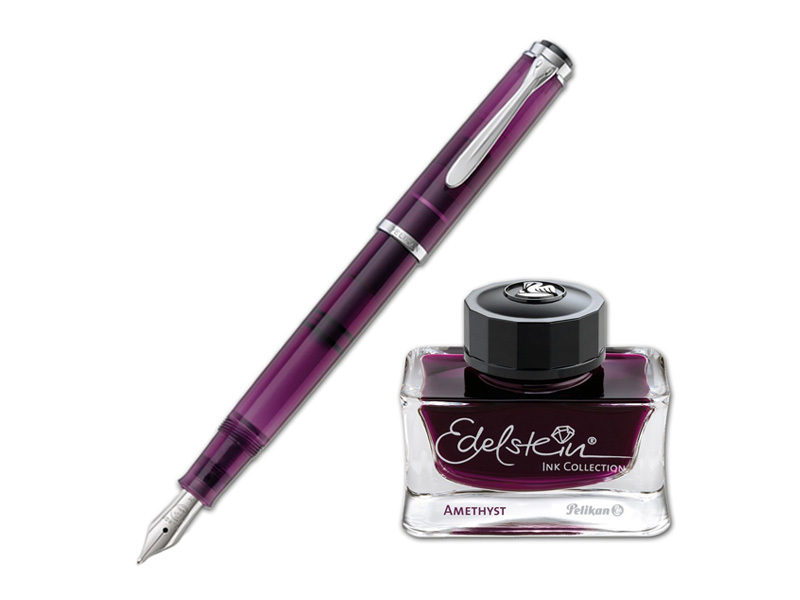 A brand new start deserves a fresh gift like the new Pelikan Classic M205 Amethyst Special Edition Fountain Pen with Ink Set. This gorgeous writer features a captivating design adorned by elegant chrome plated accents and a traditional Pelikan beak style clip. The pen is coupled with a matching ink bottle, when written with the ink lays down beautiful lines and will inspire one to write on and on. What would be a better gift for graduates than a sophisticated writing implement from the renowned brand Faber-Castell. 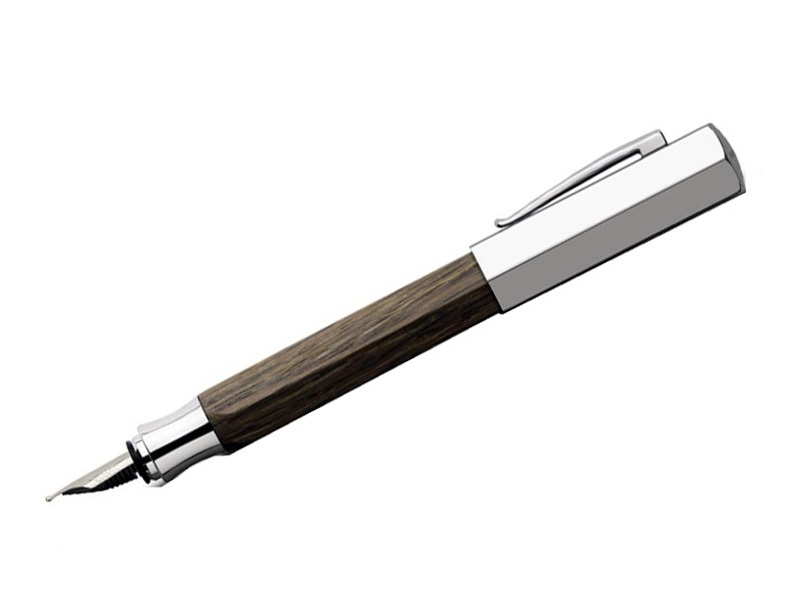 The new Faber-Castell Ondoro Wood Fountain Pen exhibits the legacy of the brand and finesse artistry of its artisans. This unique writer reflects perfection from every ounce, and will inspire the recipient to do better in his/her future. After graduation all our loved ones will initiate their steps towards professional life, and wouldn't it be great if we can present them something unique to enhance the beauty of their new desk. If you are looking for something similar then the new Retro51 Desk Set might be the right item for you. This elegant desk set is available in three different colors: White, Black and Turquoise. 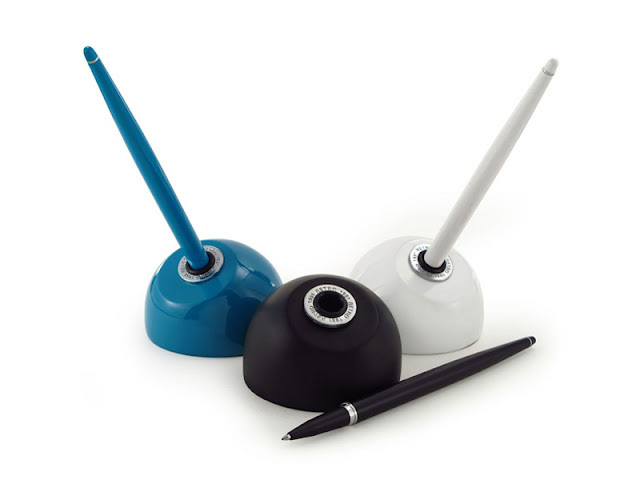 With this elegant desk piece your loved ones can have a full functional pen at their fingertips. Things are going to get complicated for your loved graduates when they'll step into professional life. They'll have a hard time managing their daily schedule and documents, so to ease their burden we are glad to introduce the new Filofax Calipso. This unique organizer is available in four bold colors: Black, Red, Blue and Deep pink. 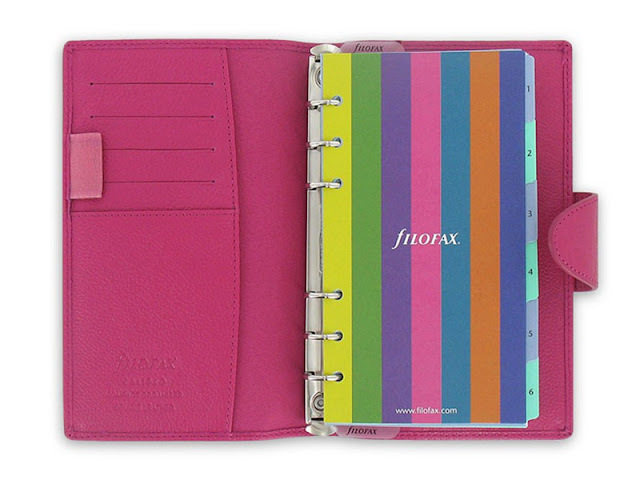 Choose the one that matches the recipient's choice and gift them the new Filofax Calipso. We have short listed some of the favorite products adored by our clients. If you are looking for other unique gift items please visit our website and choose the right gift for your loved ones.